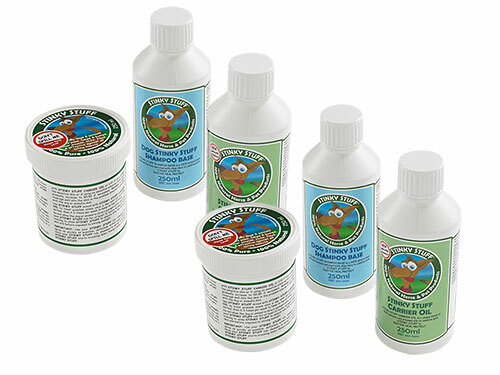 Natural dog remedies. 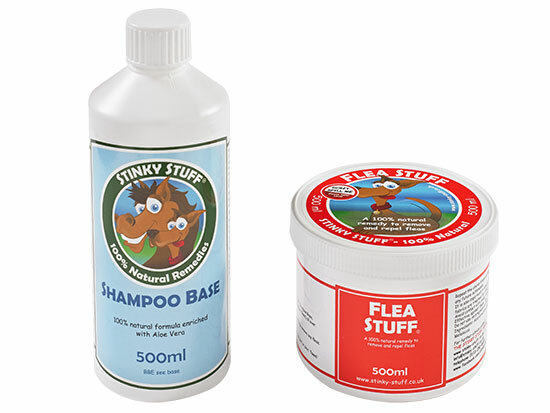 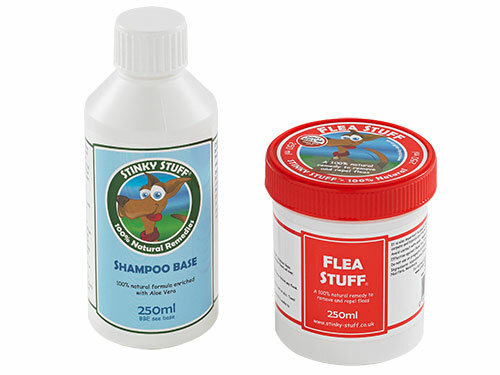 Whether it’s itching and chewing, scabby skin, minor wounds, ticks, mites, fleas or you just want to promote a radiant coat – our team of dog experts and lovers have created a pack to help. 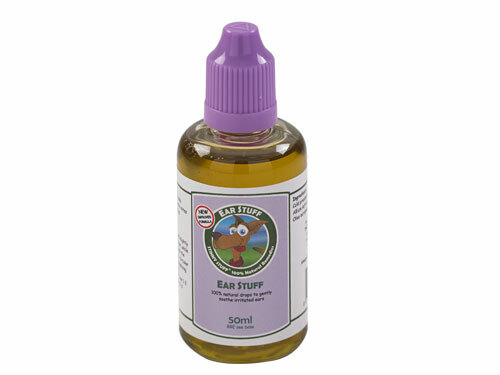 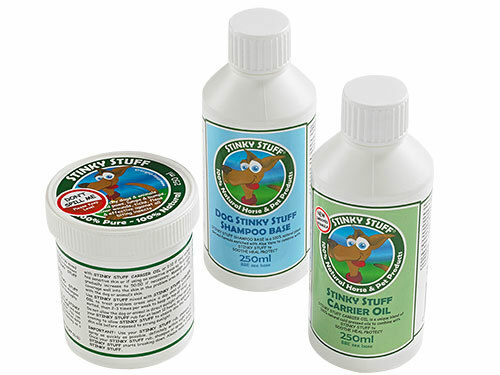 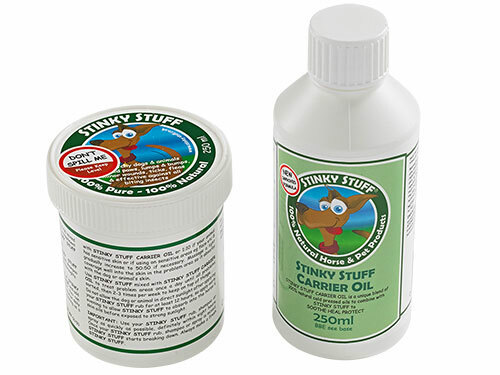 Take a look at the different packs we have on offer and see which one will help your dog. 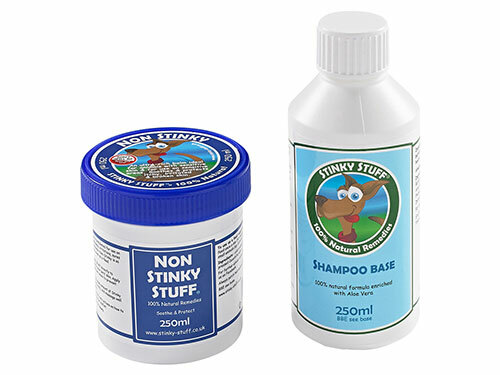 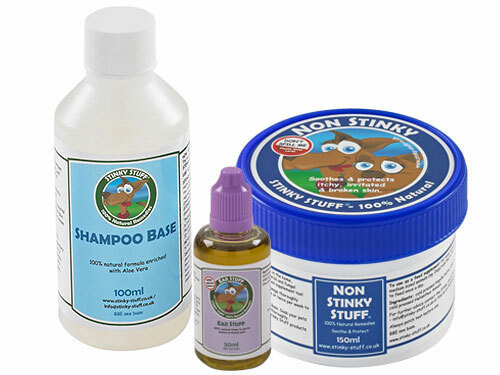 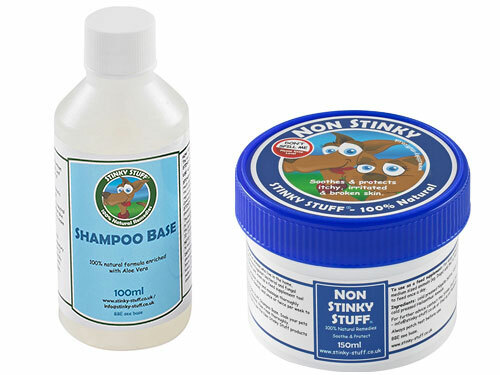 Our personal favourite is the Non-Stinky Pack – it’s a great all-round protection and care pack, promotes a fabulous, shiny coat and it smells great too!